V Technical Textiles Inc. (VTT) is a woman owned small, disadvantaged business and a US manufacturing company of products made from conductive textiles. VTT is the leading manufacture of RF & EMI shielding and conductive textile products. 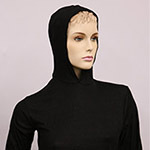 Examples include, RF shielded enclosures, curtains, pouches, and garments along with antimicrobial clothing and wipes. Started in the historic Town of Palmyra located in the state of New York, V Technical Textiles is a USA based, WBE (Woman Business Enterprise) certified by the NWBOC (National Woman Business Owners Corporation), manufacturing company. In addition to our manufacture of innovative RF & EMI shielding and conductive textile products, we offer our customers a fully functioning design, cut and sew facility. VTT can offer the flexibility of one piece prototype work to full production capability all in one company. We provide our customers a quick turnaround of “concept to production” and a quality product made and manufactured in the USA. Along with providing our customers state-of-the-art manufacturing, VTT is also the marketing and sales arm of Statex Productions + Vertriebs GmbH in Bremen, Germany. RF shielded enclosures and curtains are designed to assist with EMI testing & EMC testing. 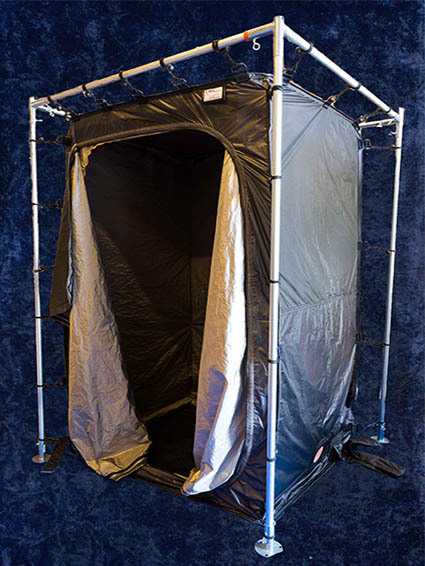 Based on Faraday Cage principles these portable enclosures are constructed with light weight conductive fabrics. Quick to use, deployable cyber forensic pouches and Faraday bags that capture electronic devices to eliminate signals used for RFID and protection from EMP situations. Fashion and function are provided by today’s wearable technology. Our RF shielding garments and antimicrobial clothing provide protection against E-smog and are used for wellness and wound care products. The industry leader in providing the most diverse selection of conductive fabrics and conductive yarns for use in smart textiles, RF shielding, thermal management, and numerous other industry leading applications. Additional conductive textiles include conductive tapes, Velcro, hook and loop fasteners, and zippers. VTT partners with STI Fabrics Inc.
Palmyra, NY, April 21, 2018– WELL ITS HERE! STI Fabrics has awarded V Technical Textiles the exclusive sales and distribution contract in the Americas for their products coming from their Earth City factory in MO., USA. 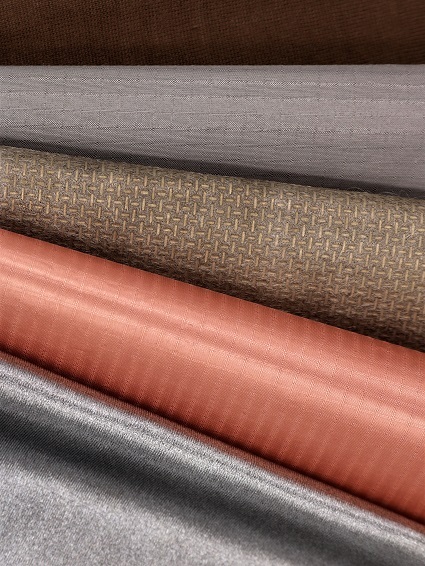 So, if your requirements for a domestic source of high quality polyester Copper/Nickel fabrics are necessary, then VTT can help you fulfill your specifications. Read More…. V Technical Textiles Inc. d/b/a Shieldex-U.S. The V Technical Textiles, Inc. (VTT) brand of Rack Cover Portable RF Shielded Enclosure is a self contained portable enclosure designed for covering equipment racks. Read More…. V Technical Textiles, Inc. and Statex have worked with a third party to develop the ability to print any color on our conductive fabrics without disrupting the conductivity or performance. 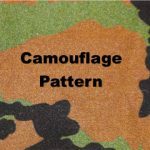 This printing process can be applied to many of our conductive woven fabrics, knits and tricot knits in any color and multifarious custom designs. VTT’s retail store is a one stop shop to purchase its products which include silver garments and RF shielded pouches and bags. Shieldex® textiles including conductive threads and fabrics are also sold in small quantities which is perfect for the hobbyist and R&D type of shopper. 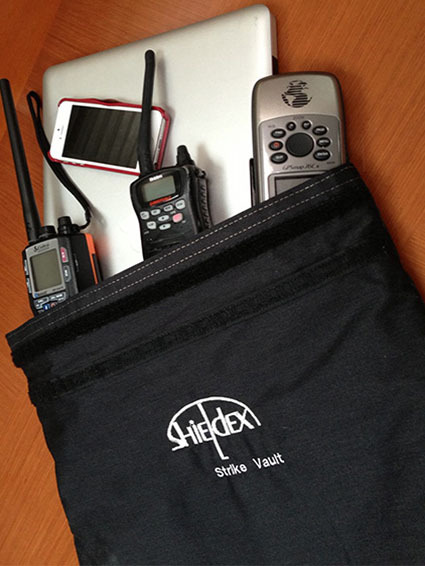 Shieldex® Silver Jersey Modal conductive fabric for RF shielding, medical, and antimicrobial applications is now available in color black. 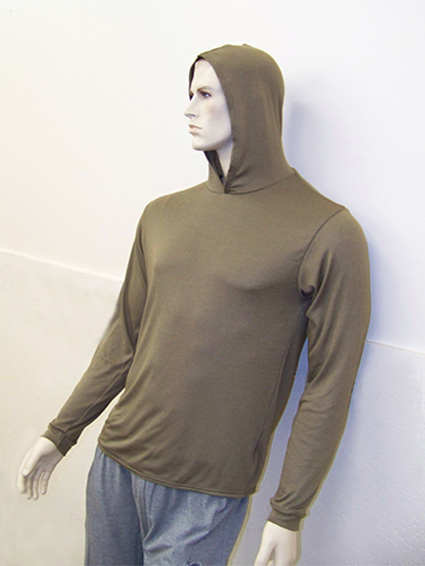 VTT will now produce Silverell® garments such as hoodies, t-shirts, pants, and hooded scarves in black color as well as the currently offered brown and natural colors. Read more about our silver garments.